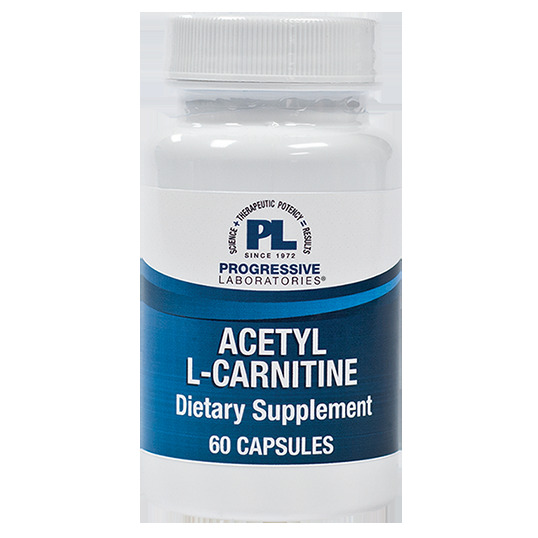 Acetyl-L-Carnitine (ALC), the acetyl ester and biologically active form of L-Carnitine, is an effective delivery form for both L-Carnitine and acetyl groups. Essential for normal mitochondrial function in all cells, L-Carnitine's primary function is to transport long chain fatty acids into the mitochondria where they are oxidized to produce energy. The acetyl form is unique in that it is able to cross the blood-brain barrier where it supports energy production in brain cells. The acetyl groups it carries contribute to production of the important neurotransmitter, acetylcholine. ALC is supports youthful cellular function in the muscles, brain, heart, liver, peripheral nerves and immune system. rice flour, vegetable lubricant, silica, gelatin (capsule). 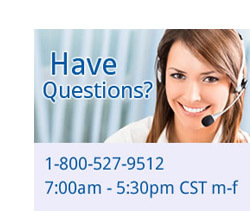 Take one capsule twice daily, or more, as directed by a health care professional.